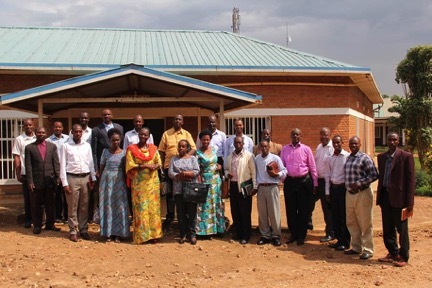 In Gicumbi Byumba, Rwanda, 29 church leaders gathered to hear God’s Heart for the Orphan and consider the implementation of PEACE within their churches. Following breakout sessions, the leaders were prompted to identify the number one problem in caring for orphans and how their churches could solve it. Baptist leaders congregated on one side of the room while Anglicans gathered along the other. As they mulled over these questions, they realized their solution was to do physically for the orphan what God has done for believers spiritually. Their churches would adopt orphans, and as soon as possible! Yet there was one last problem to solve. The Baptist leaders piped up, “We don’t have an orphanage; we don’t have a place to go get kids…” Then speaking to the Anglican leaders they asked, “Can we go to your orphanage, the Anglican orphanage, and adopt the children there?” After a tense pause seeming to last an eternity the Anglicans agreed, “Yes, yes you can!” The Baptists leaders announced they were sending members that same day to bring children home as their sons and daughters. In the family of God, mercy triumphs over judgment, and unity triumphs over division. 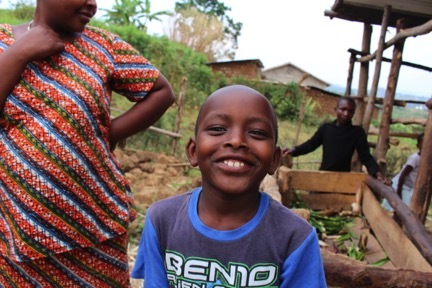 Caring for the orphan is bringing together the family of God both here and in Rwanda as we serve the Kingdom together! As a result of the unity of these Rwandan churches, orphans have been united with families. The Rwanda Orphan Sponsorship Program equips these families who are responding with daring faith to answer God’s call to care for the orphan. You can be a part of the transformation taking place - start giving today online. If you would like to go on an Orphan Care PEACE trip to Rwanda, email orphans@saddleback.com or call the Orphan Care line at 949-609-8555. Charlotte is a 28-year-old Rwandan mother of three. When you walk into her home, the first thing you notice is how tidy she keeps her house. The second is the barely restrained joy that seems to radiate from her three children, Shadrack, Ivan, and Chantel, as they bounce around the room. Looking at them, you would never guess that Shadrack and Ivan were recently rescued from lives of isolation in the orphanage when Charlotte adopted them a year ago. Charlotte knows exactly what that sort of deprivation feels like - she and her two younger sisters grew up in an orphanage. She still chokes up when she shares how difficult life was for them after losing their parents in the genocide. Charlotte became caretaker of her sisters, eventually marrying young because she saw it as her only option to continue providing for her siblings. Sponsorship has allowed Charlotte’s family to purchase a cow, the milk from which she uses to feed her family and sell at market. As Shadrack and Ivan proudly display the cow to visitors, it’s easy to see the pride they have in their new forever family. 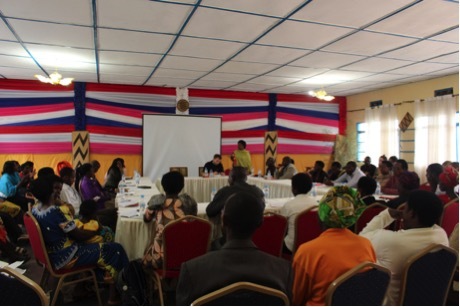 This summer’s Orphan Care PEACE Team trained seven churches in Kigali in how to start orphan care ministries. Those churches have begun gathering their members and casting the vision to care for orphans! Orphan Care PEACE Teams helped raise up adoptive families and train lay social workers in Rwanda all summer! You and your family can go to Rwanda to be apart of the amazing transformation God is doing - email orphans@saddleback.com for more information. 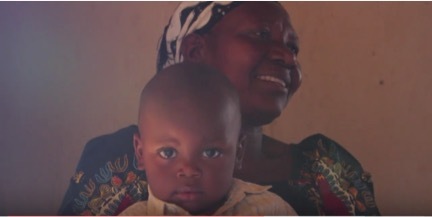 If you would like to begin sponsoring a family in Rwanda to adopt a child from the orphanage, visit saddleback.com/sponsorship. Questions? Email orphans@saddleback.com.